It’s been another busy month as we approach Remembrance Day on 11th November. We have lots of events that we’d love you to get involved in, from the launch of our new podcast to the opening of a second round of funding from the Armed Forces Covenant Fund Trust. Those who were successful in securing funding in the summer have now received their silhouettes and are starting to share pictures of their installations. 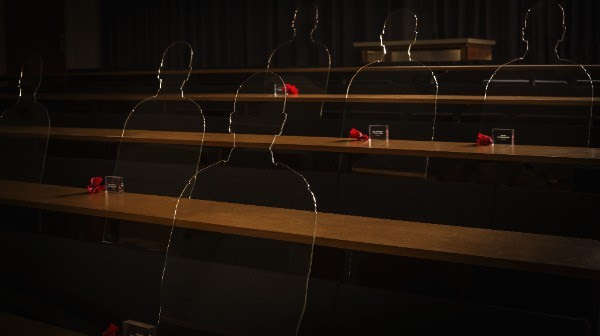 There is still time to get your application in to secure up to 10 seated silhouettes before Armistice Day! The application only takes 10 minutes and you have until Monday 1st October to apply. If you were successful in the first round, you can still apply for more silhouettes. Find out more and apply on our website. We’ve had great feedback on our KS2 and KS3 educational resources we launched in time for the new school year. 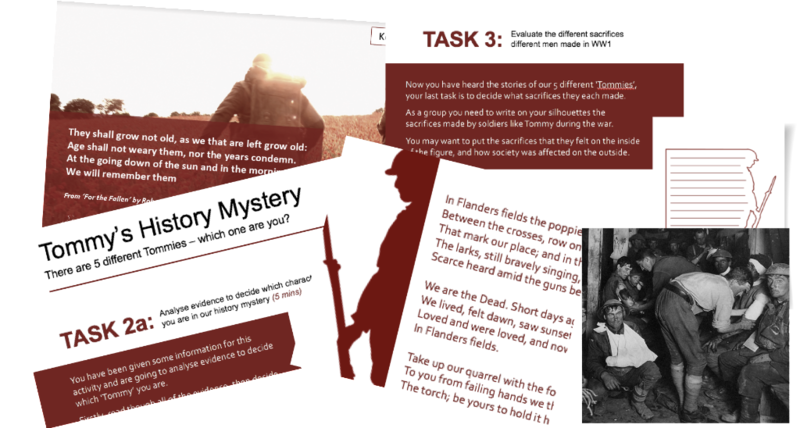 Tommy’s History Mystery is designed to introduce students to the different men who fought in the war – from conscripted to colonial troops, underage fighters to those suffering from shell shock. 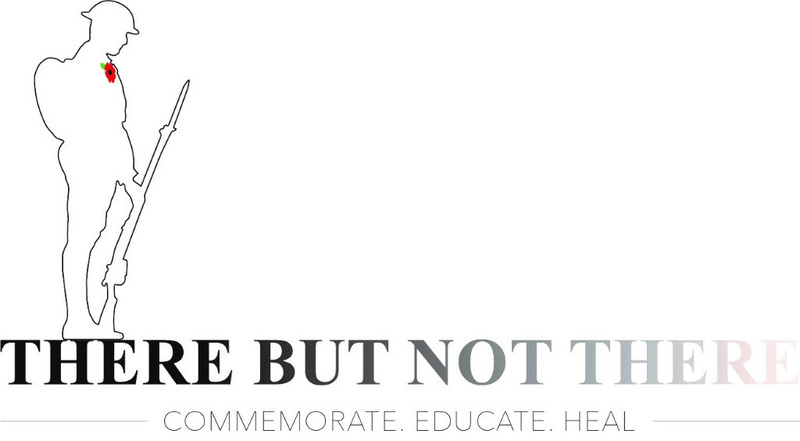 We have also worked with the Commonwealth War Graves Commission to create a class about about the creation of memorials and how families found their lost loved ones in the years after the war. Schools are also eligible for the Armed Forces Covenant Fund Trust silhouette funding, if you wanted to host an installation alongside your classes. 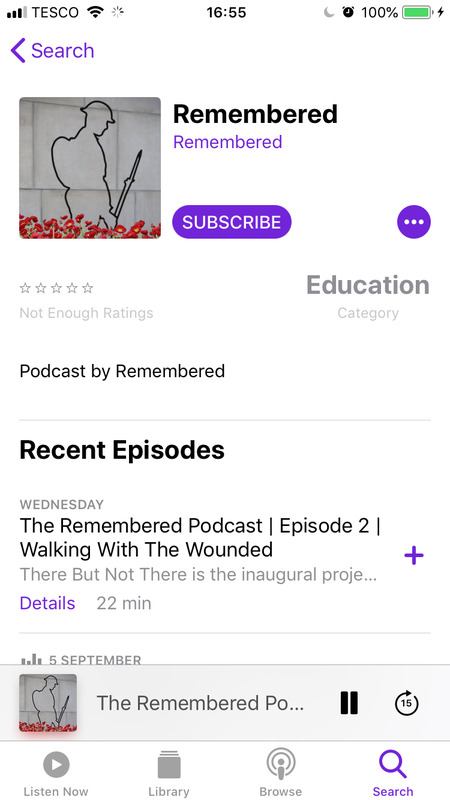 The Remembered Podcast explores some of the most innovative and powerful approaches to remembrance this year, speaking to people who are actively commemorating the First World War and highlighting the unknown contributions that minority communities made in the conflict. You can subscribe to the podcast via SoundCloud,Stitcher and iTunes and we would really appreciate you leaving a review as this helps us spread the word. If you have a story you’d like us to share on the podcast, please reply to this email. 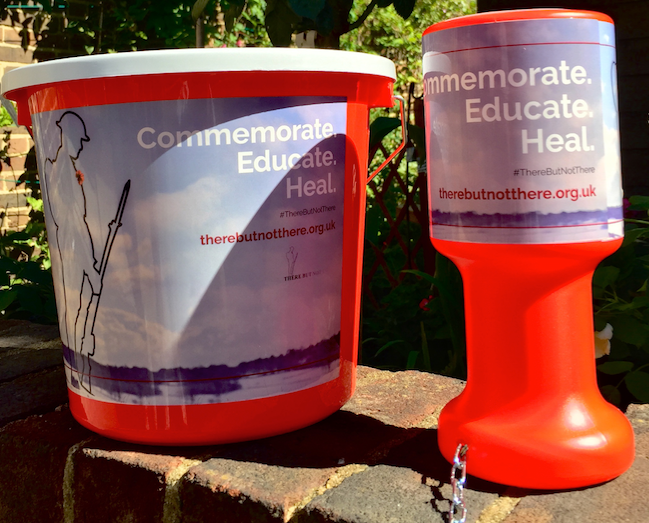 On Wednesday 10th October, we will be at 15 stations around London from 7am – 7pm, shaking our buckets to raise as much as we can! We’d appreciate your help, so if you’re available, please reply to this email and let us know what time and station you’d prefer. With thanks to Sandra Louisa, who got in touch to share her community’s story this month. St Mary Magdalene’s Church in South Bersted, Bognor Regis is hosting a There But Not There event, with 30 silhouettes that they have received via a grant and congregational sponsorship. The congregation of St Mary Magdalene’s includes a team of researchers who have found information and pictures of the 104 men who are on the Roll of Honour. This information will form an exhibition to accompany the silhouettes and the display will be adorned with 300 handmade poppies and 100 white crosses, made by another team of helpers from the church. 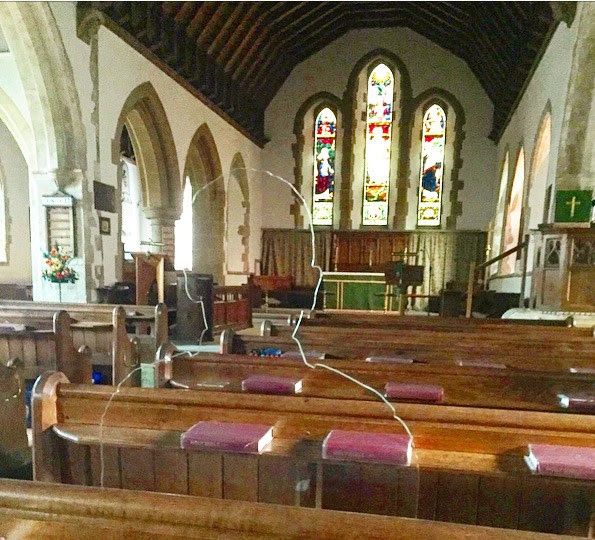 The congregation are also making films, recording WWI poetry and creating a prayer corner as well as 104 named poppy pebbles – one for every man lost – which school groups will be invited to turn into a giant poppy on the chancel floor. The church will be decorated and special candlelit sessions will be held. Doors will open to the public on 17th October – 11th November and all are welcome. We’ll be back next month with more news and stories. In the meantime, don’t forget you can follow us on Facebook, Twitter and Instagram for more regular updates. This entry was posted in There But Not There and tagged There But Not There on October 1, 2018 by Michael K. Barbour.